(W) Blake A. Hoena (A/CA) Rick Burchett. 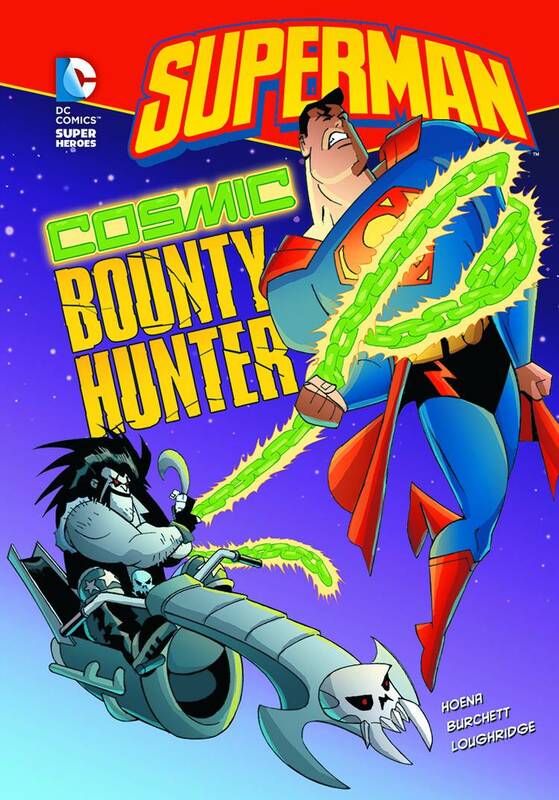 Intergalactic bounty hunter Lobo has a new job. The evil aliens Kalibak and Desaad have hired him to capture Superman, dead or alive! However, when Lobo finally manages to wrangle up the Man of Steel, the aliens aren't far behind. 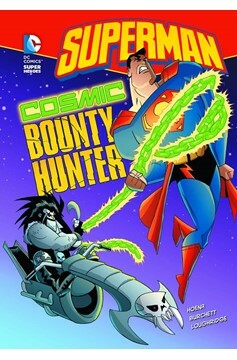 They don't trust the ill-mannered bounty hunter, and quickly trap him beneath a force field with Superman. Lobo and the Man of Steel must set aside their differences in order to escape, capture the two villains, and collect the well-deserved reward..